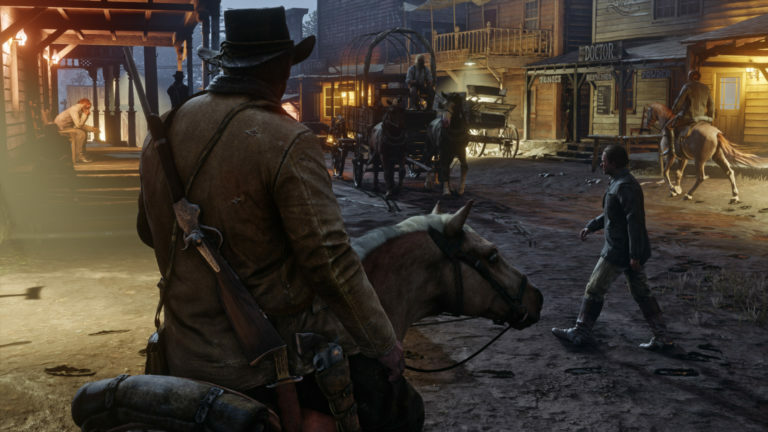 Red Dead Redemption 2's second trailer reveals it's a prequel story about Dutch's gang | PowerUp! 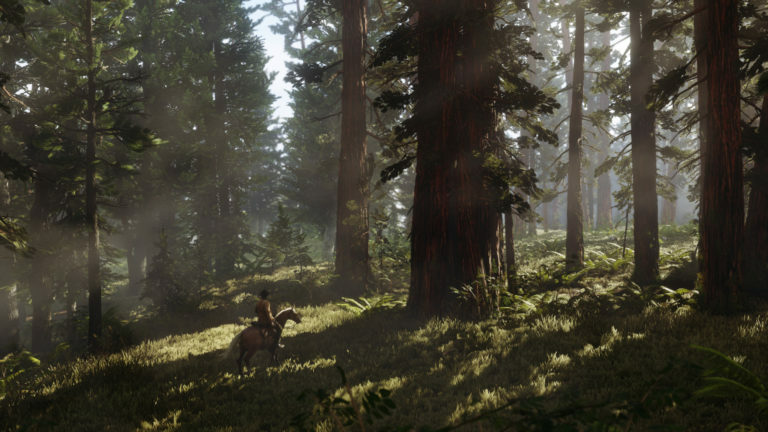 Red Dead Redemption 2’s second trailer has been released. 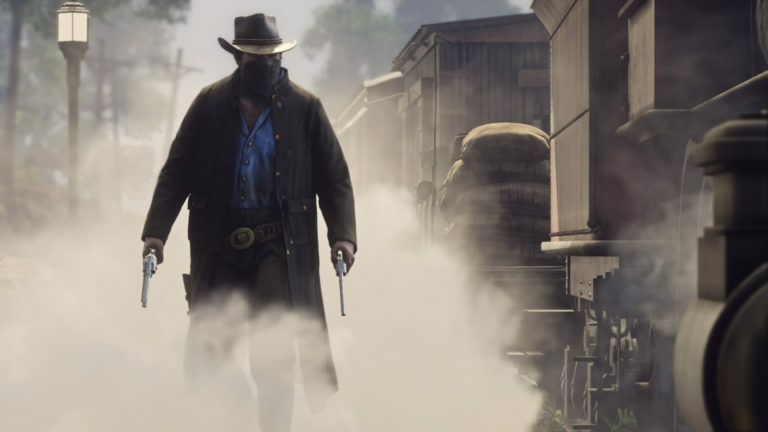 Rockstar released the trailer last night and finally gave fans new information after teasing the game nearly a year ago. The new trailer gives us plenty of insight into the story of Red Dead Redemption 2, though there are still plenty of unanswered questions. 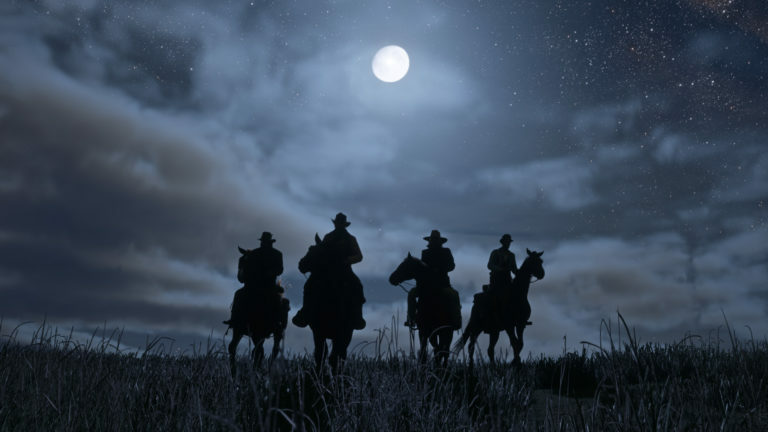 Based on the trailer, Red Dead Redemption 2 is a prequel set sometime before the events of the first game. 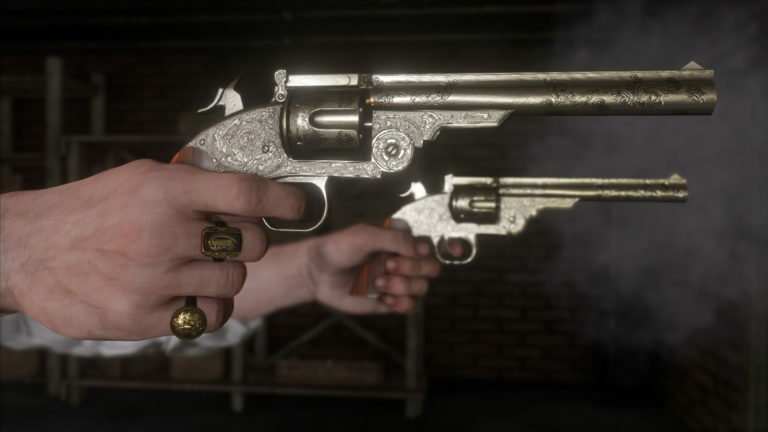 Players will step into the boots of Arthur Morgan, an enforcer for the Van Der Linde gang; otherwise known as Dutch’s gang. Morgan is a heretofore unseen member of Dutch’s gang, but judging by the trailer, he’s not a very pleasant guy. 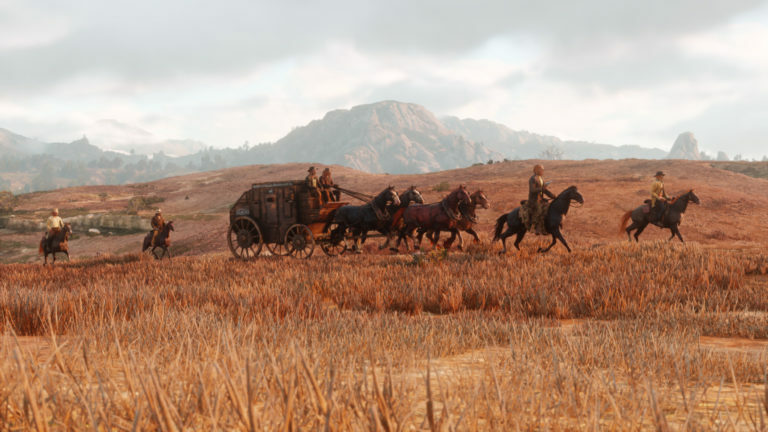 The trailer doesn’t give away much in the way of details, though it does look fairly spectacular and it definitely seems to have a darker, more criminal tone than the first game. A release window of Spring 2018 is announced in the trailer, which translated to Autumn in Australia. 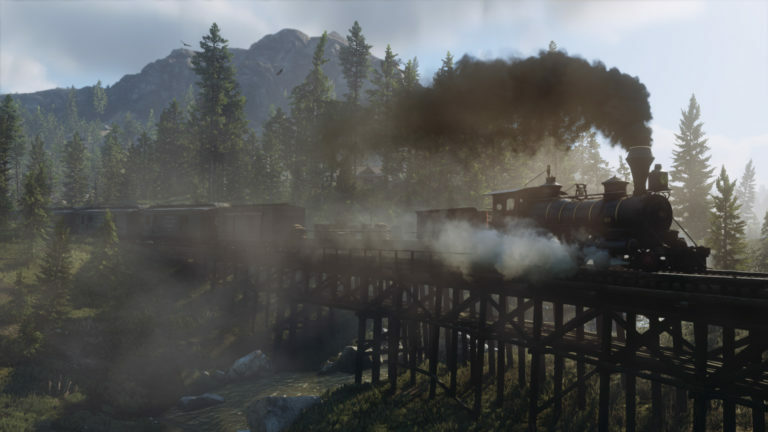 We should expect to see Red Dead Redemption 2 sometime between March and May. Red Dead Redemption 2 will be available for PS4 and Xbox One in Autumn 2018.